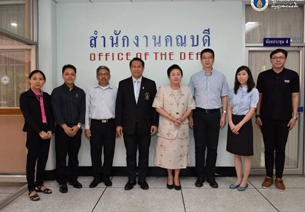 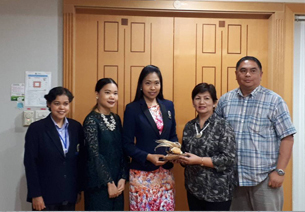 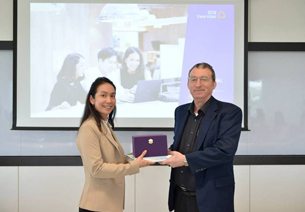 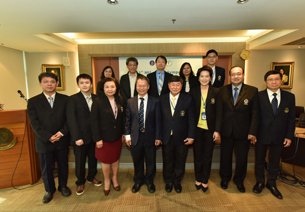 The Social Science Division held a special talk on the topic “The Thai Foreign Ministry Today” featuring Dr. Paradorn Rangsimaporn, Counselor of the Department of European Affairs, Ministry of Foreign Affairs. 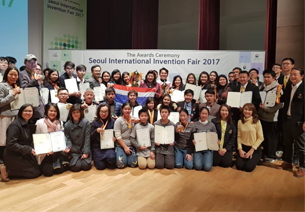 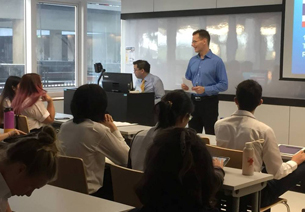 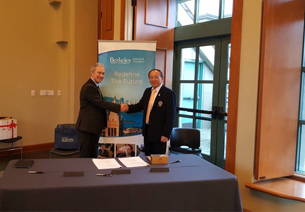 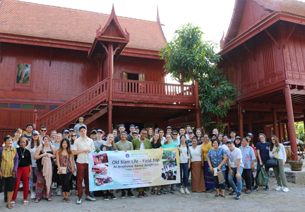 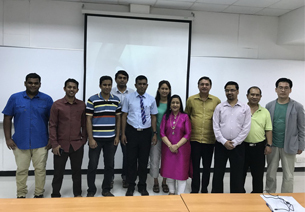 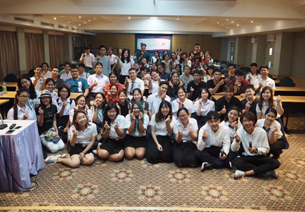 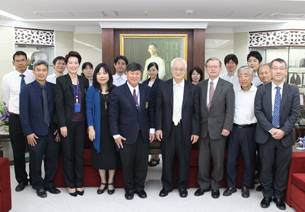 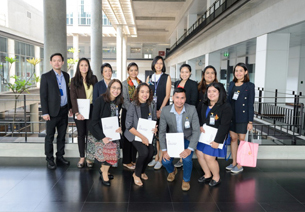 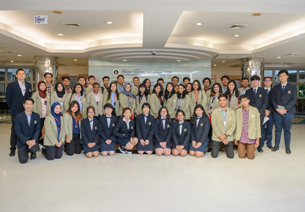 Dr. Paradorn used the recent celebration of Thailand’s 120th anniversary of diplomatic relations with Russia as a case study in presenting to the audience—composed of both Thai and exchange students—a glimpse of working in the Ministry of Foreign Affairs. 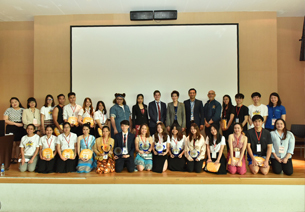 The question-and-answer part of the program saw the young audience asking questions that revealed their interest in international relations and diplomacy. 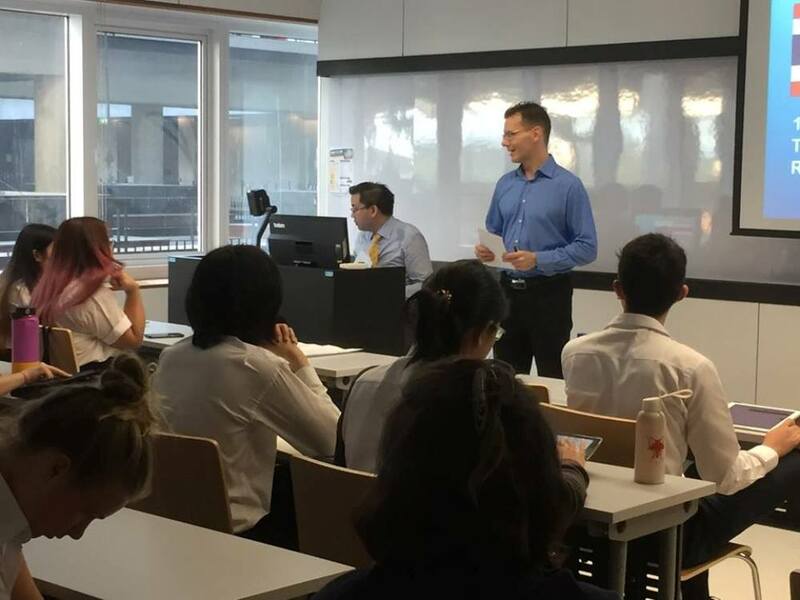 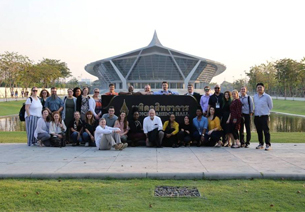 Dr. Nigel Gould-Davies, a faculty member of the Social Science Division, organized the talk, held on January 29, 2018 at Aditayathorn Building, as part of his Diplomacy and Negotiations course. 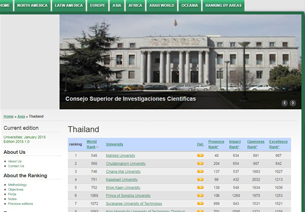 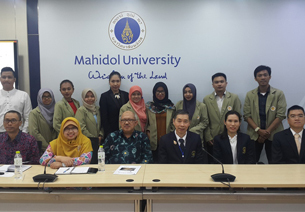 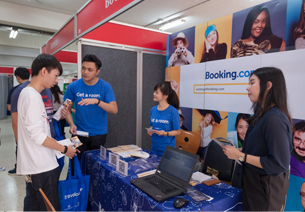 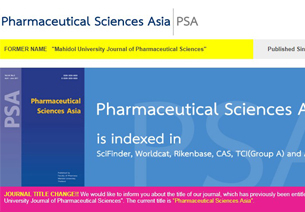 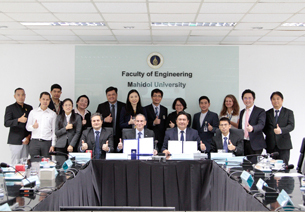 Mahidol University is ranked the 1st in Thailand, according to Webometrics Ranking of World Universities.